Our executive will receive you on your arrival and help you board awaiting vehicle. 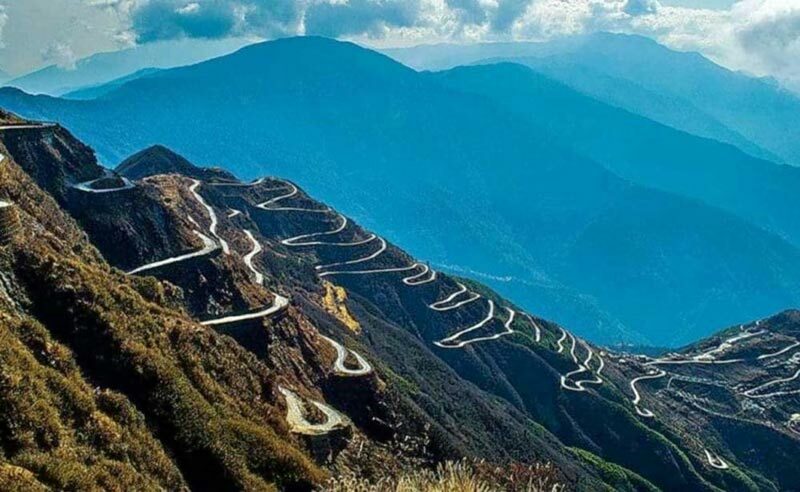 You will drive to Darjeeling the queen of hills. (Alt 6825Ft / 2050M). Check in at Hotel. 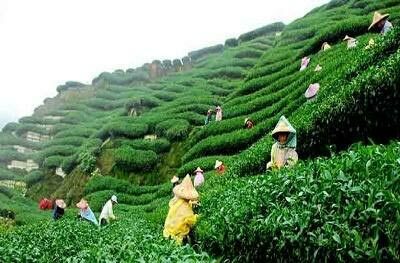 Free Evening Overnight at Darjeeling. Check out from Darjeeling and drive back to NJP / Bagdogra. Farewell and tour ends. There are six types of packages depending on hotel choosen. All transfers will be by Non-Ac Sumo or Similar. Cost will depend on group size and package type as detailed below.